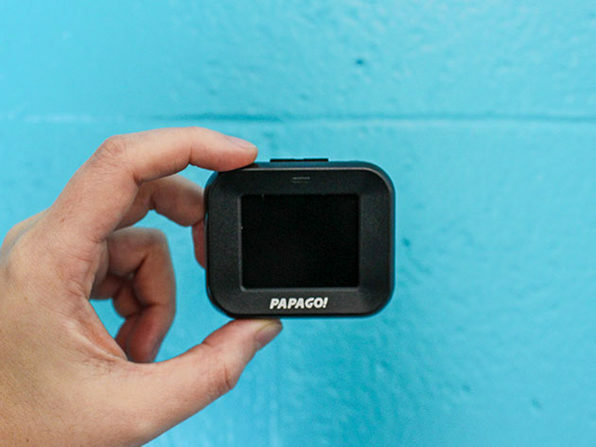 The sturdy GoSafe 228 will handle any situation like a champ. 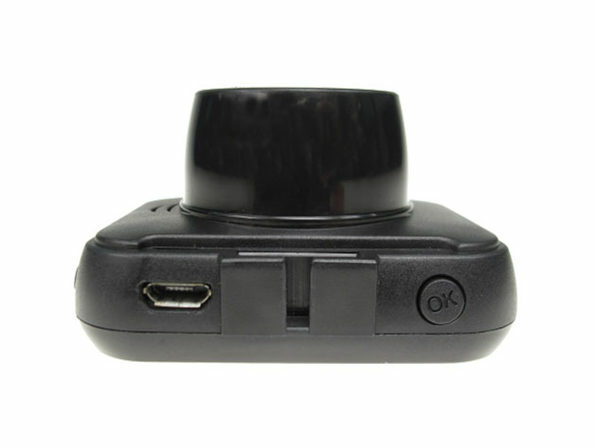 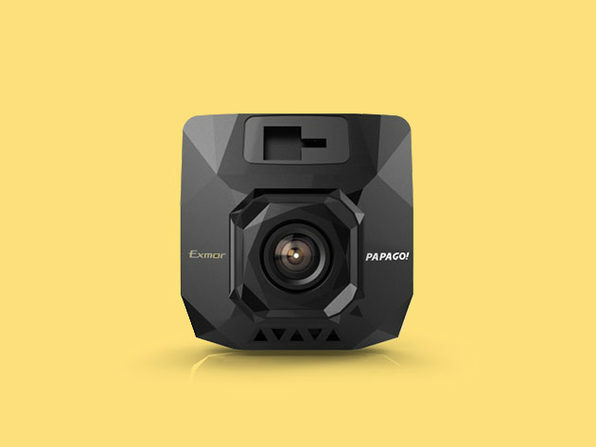 Made to withstand the harshest of weather conditions, this dash camera automatically turns on when you turn on your car and records at an 120° angle view and in 1080p full HD resolution, for high quality videos, day and night. 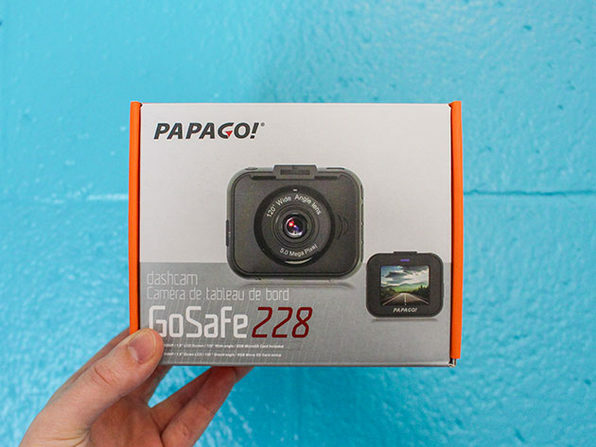 The GoSafe 228’s slim and sleek quality design allows for low-profile surveillance, whether you’re using video mode, motion detection mode, or camera mode. 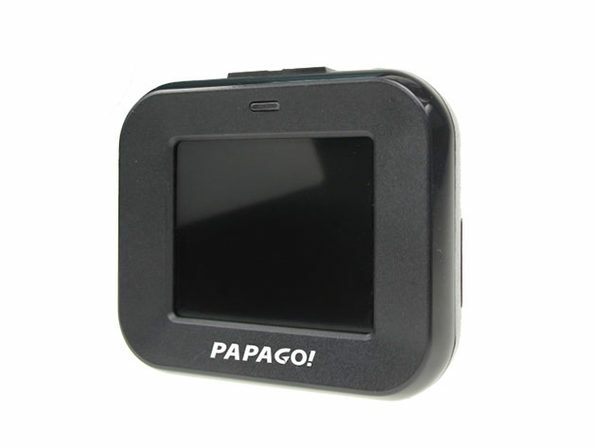 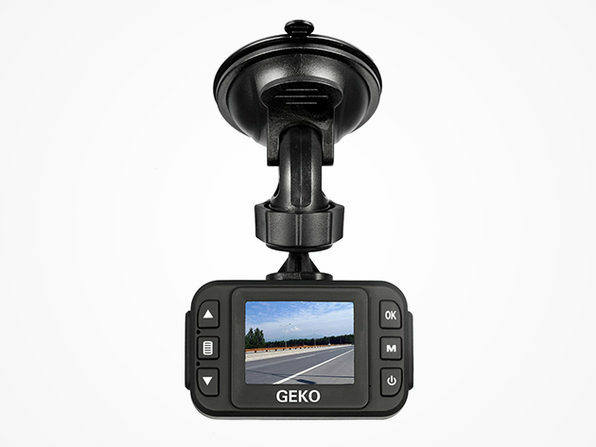 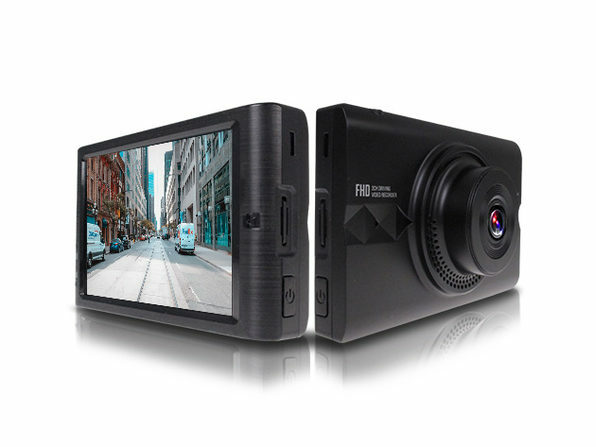 And to playback your videos, this dash camera comes with a 1.8” LCD display, and, includes a built-in G sensor to automatically lock and protect the file when it detects an any impact, making the GoSafe 228 ready for any ride life throws you.